Bhi NES 10-2 MK 3 removes unwanted background noise, hiss, hash, QRM, QRN, computer hash, plasma TV interference, white noise etc from speech, so that you can hear more clearly and listen stress free. 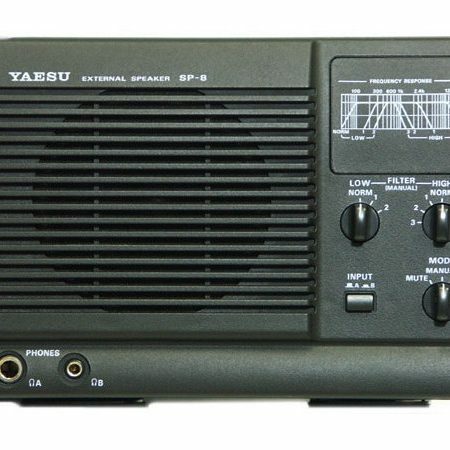 Bhi NES 10-2 MK 3 works across all radio bands, is suitable for shortwave listening and for use in radio base stations. The MK3 has a new rotary filter control knob on the rear of the speaker that replaces the DIP switches that were on the MKII. This makes it much easier to change the filter level whilst using the speaker. 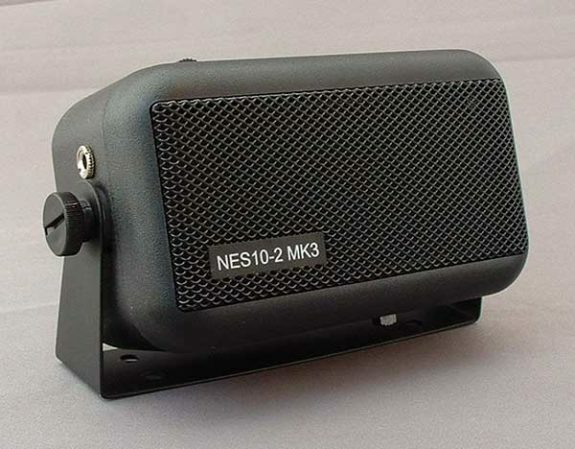 Bhi NES 10-2 MK 3 greatly improves the clarity and intelligibility of speech in a variety of radio communications applications and is suitable for use with most two-way radios as well as many other similar applications where background noise and interference give rise to poor quality reception. The power on/off audio bypass switch removes power from the speaker and bypasses the audio allowing the speaker to be used as a normal extension speaker without DSP. DSP Speaker, Extension Speaker, Noise Reduction Speaker, bhi, External Speaker, Desk Top Speaker, Audio, Noise Cancellation, Noise Cancel, Mobile Extension Speaker.